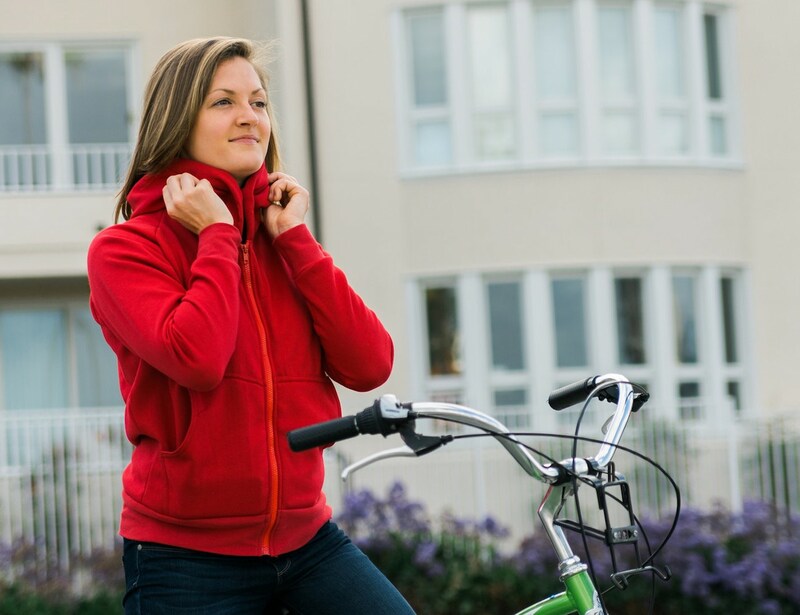 The Rushmore Hoodie is a classic hoodie in every sense except we used discreet snaps to turn the hood into an ultra warm collar when you need it. 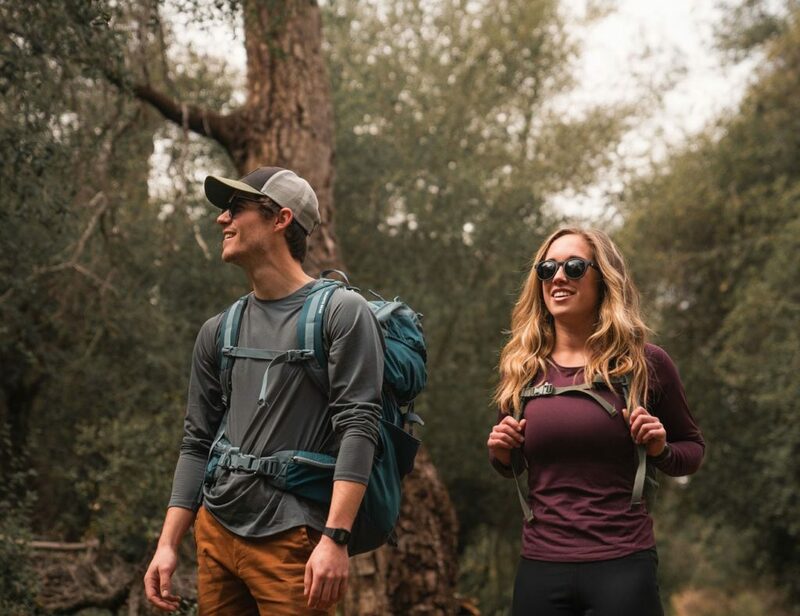 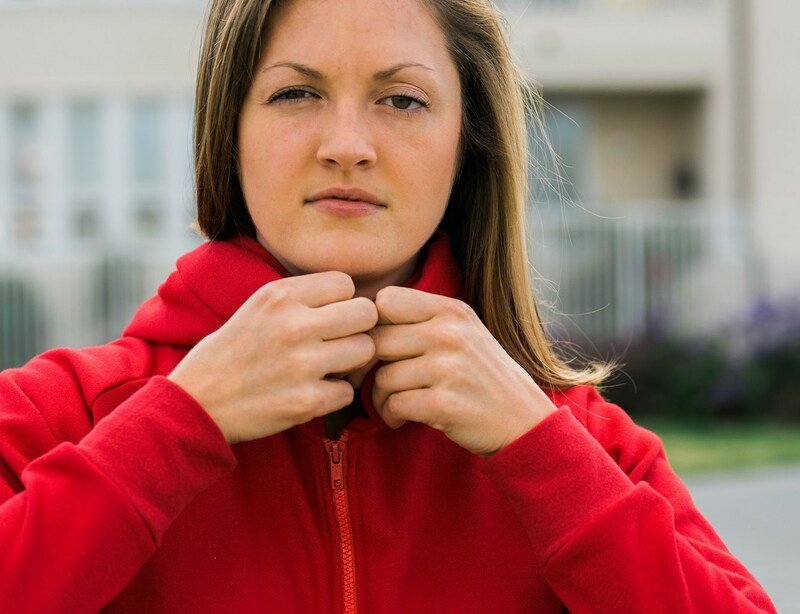 If you use the hood up, we also redesigned it to retain more body heat near your core. 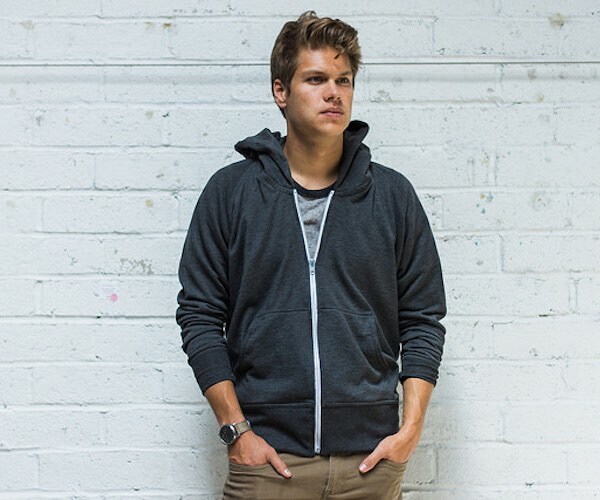 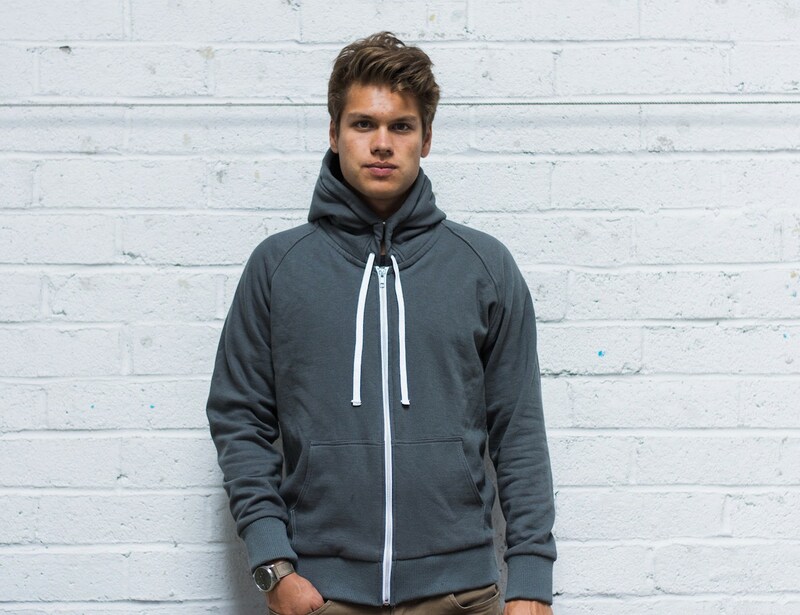 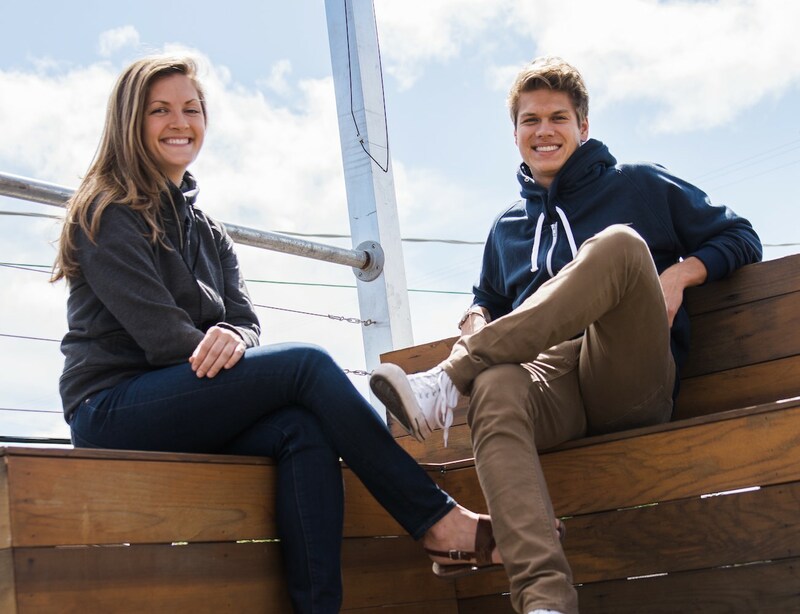 We did all this without changing or altering anything you love about the classic hoodie!